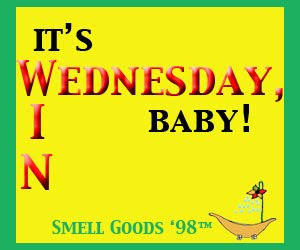 Smell Good Spa: It's Wednesday, Baby! Win King After Shave! It's Wednesday, Baby! Win King After Shave! It's "hump day"! Monday is so yesterday, and the weekend is on the horizon. It's Wednesday, Baby celebrates "your time"! Today, one randomly selected Fan will be chosen to win a King After Shave! A perfectly wholesome gift for Father's Day. Read our Facebook Note on how to enter. 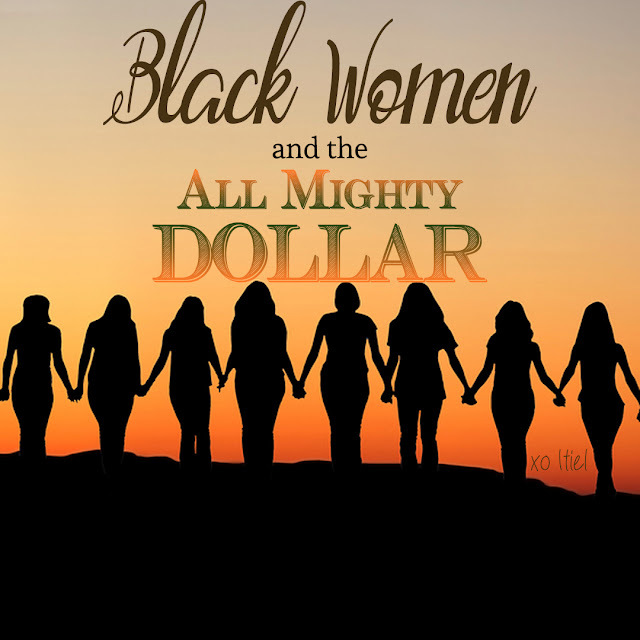 Ends 11:59p est. Today is also, Buy 2 Get 1 Free Wednesday! Buy 2 Signature Fragrance Oil Blend get 1 free! How Will You SMELL Summer of 2010?